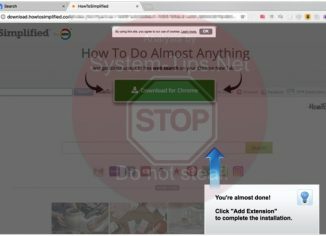 Easyfileconverter.com extension alert (removal guide). 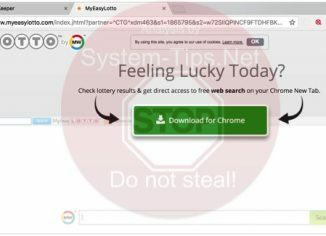 Myeasylotto.com extension notice in Google Chrome (removal). 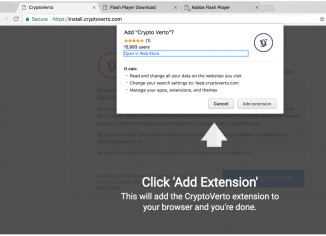 HowTosimplified extension alert – how to remove? 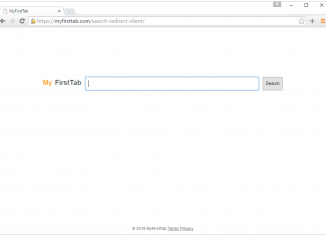 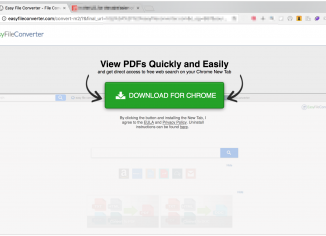 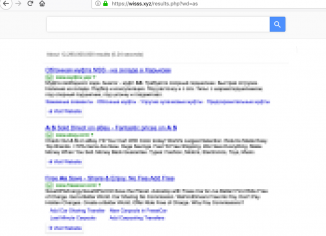 MyFirstTab.com extension hijacker – how to delete? 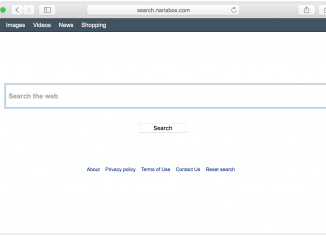 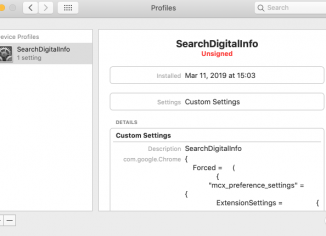 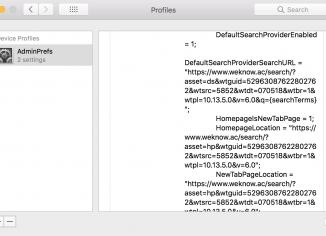 Search.nariabox.com Mac browser hijacker – how to remove it?